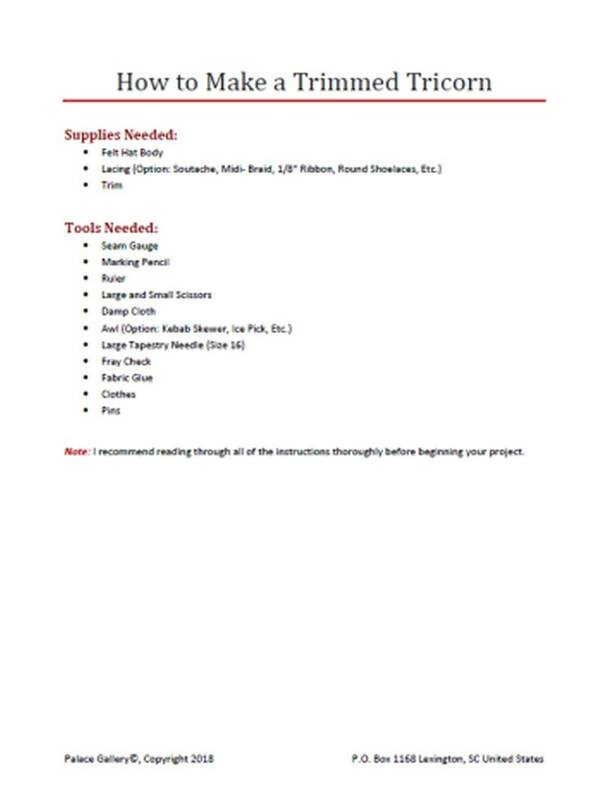 The first of our brand new line of tutorials is here! 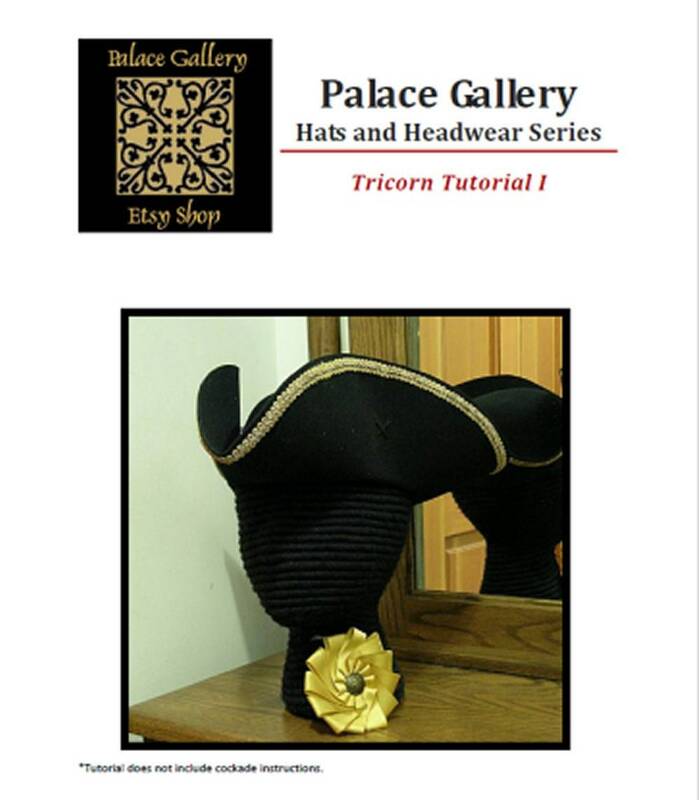 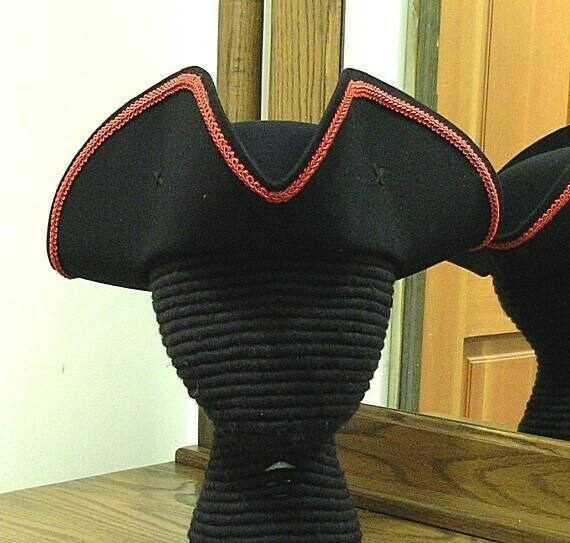 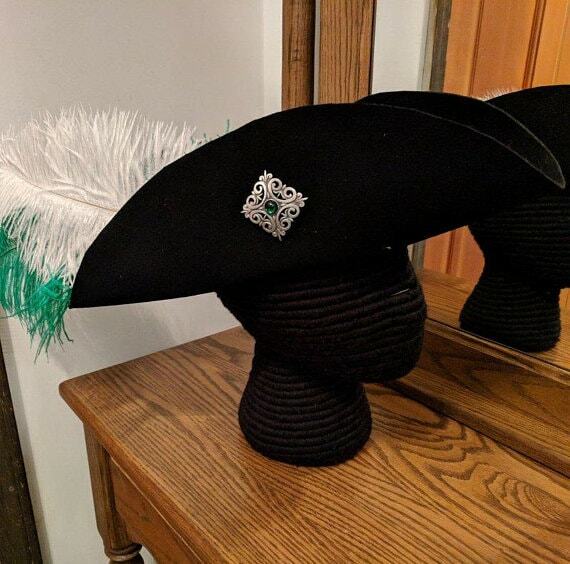 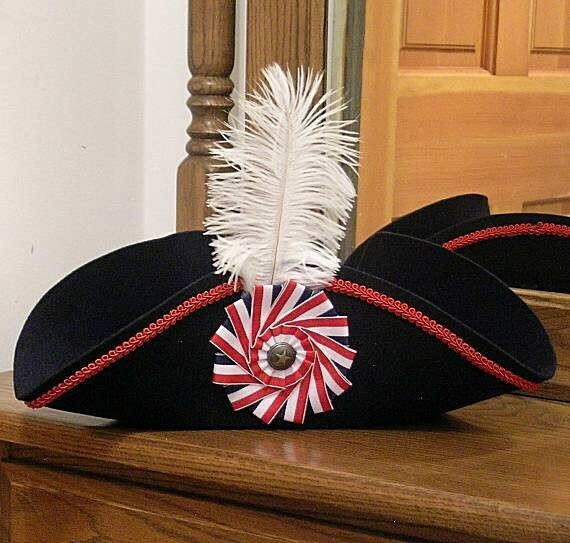 In this PDF, you will learn to make a trimmed tricorn. 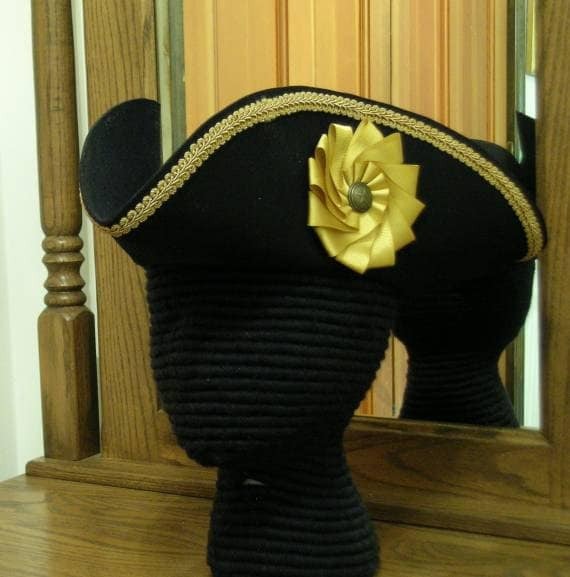 All of the steps are broken down into easy to understand and clearly stated instructions. 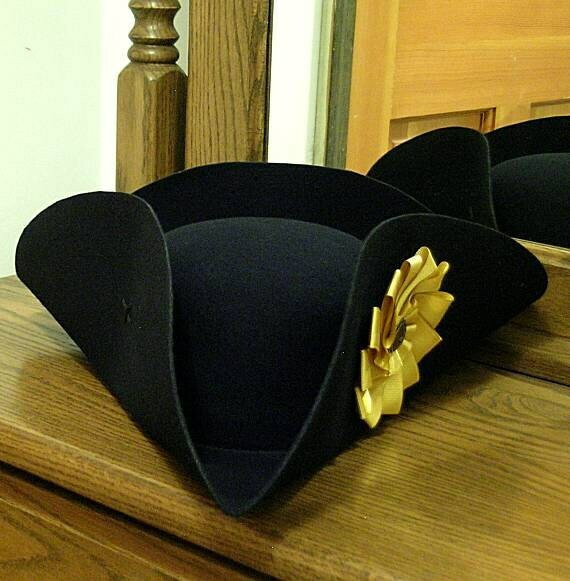 We also offer the hat blanks that we use for our hats, listed separately in our Hats and Headwear Section. 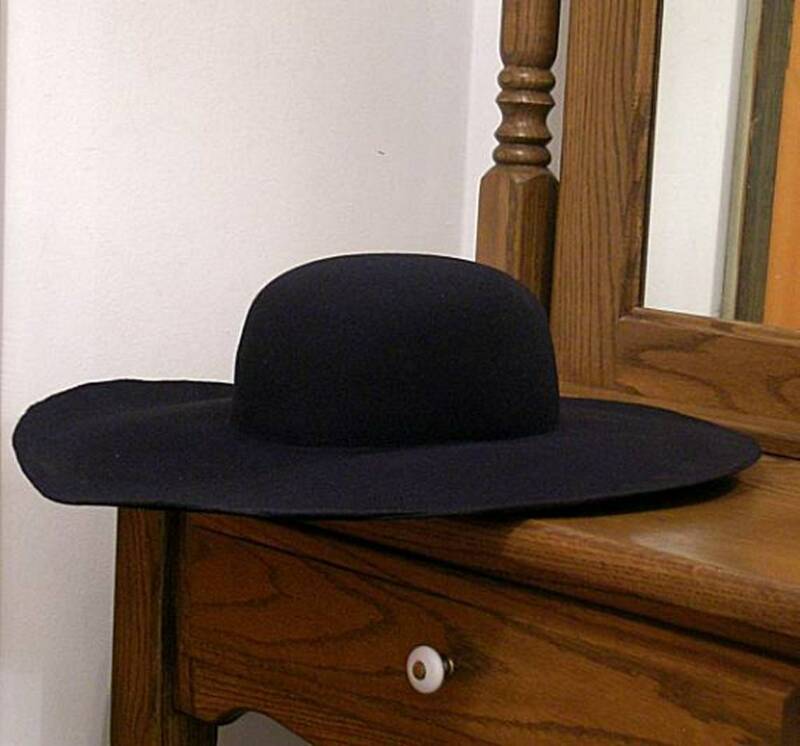 Look for more hats in our Hats & Headwear section!